Enhancing original architecture in combination with sympathetic interior design and blending fine art to create unique living spaces. 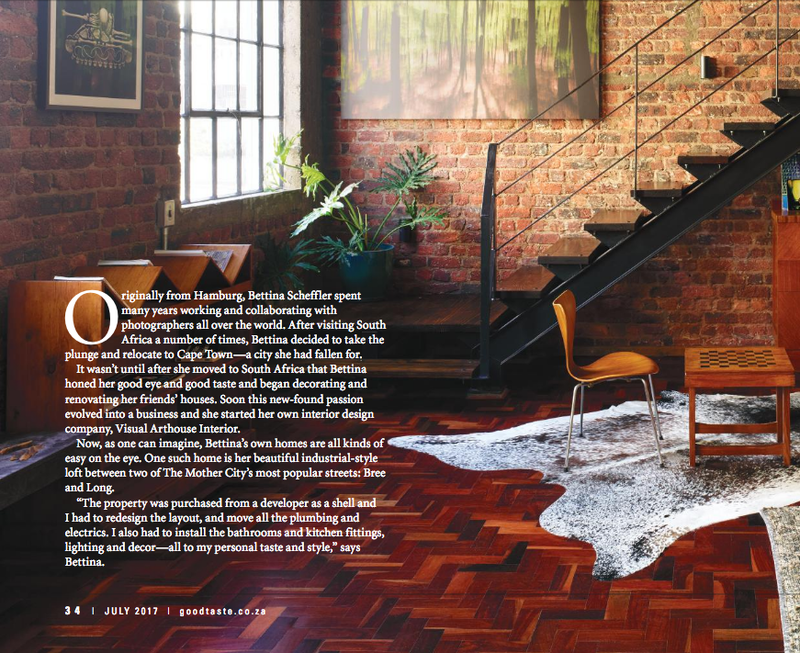 A true loft style apartment in an industrial building with Table Mountain Views. This 200 sq meter apartment with 6m high ceilings and a glass wall creates optimal light and space. A small two bedroom apartment in Tamboerskloof that was gutted and renovated to be modernised with high quality materials. 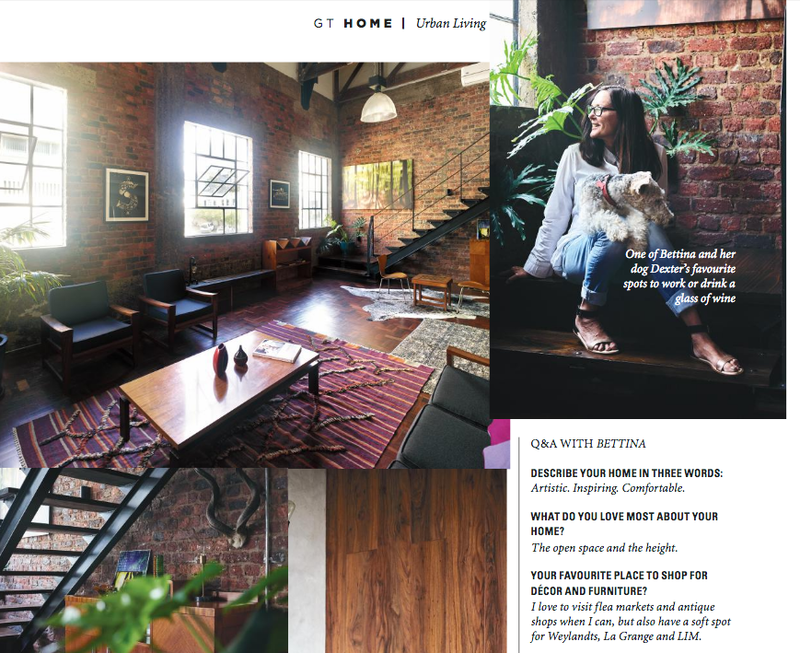 A small two bedroom apartment in Tamboerskloof that. 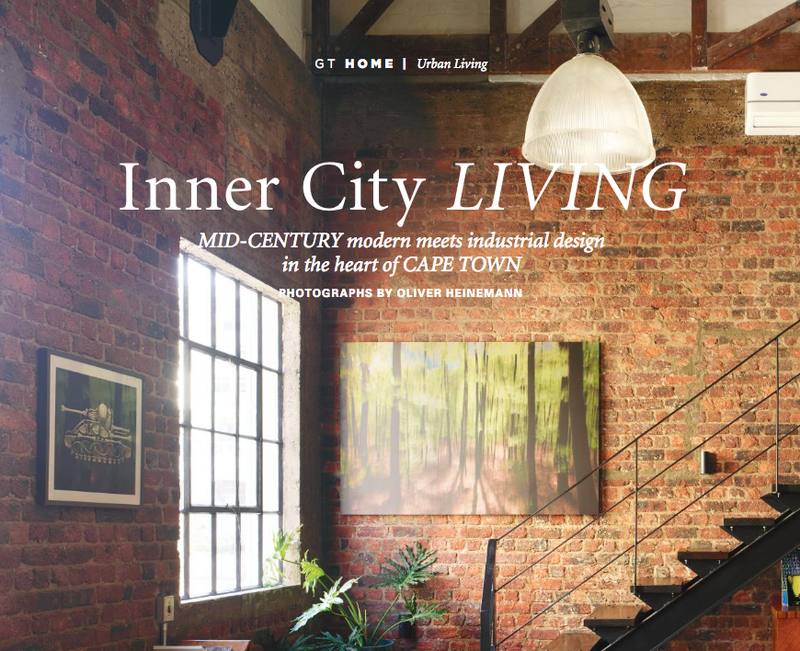 This 100 square metre cottage in Gardens, Cape Town was renovated from scratch. To keep up with the original Cape Dutch architectural idea it was restored to its old glory from the outside. Enhancing the original architecture in combination with sympathetic interior design and a blend of Fine Art. Every project is a true collaboration with each client tastes, needs and budgets firmly in mind. Weather the purchase of a single picture from the Fine Art Online Store to the full management of major renovation projects, you can be assured of professional services. We believe we have to take the responsibility to perform our work with integrity, respect for the environment and working with sustainable materials and vintage furnishings wherever possible. Your personal project is a unique challenge for us. From fleemarket to investigate world wide design companies, we love what we do! Born and educated in Germany with over 20 years experience in styling, managing and representing artists and their photography and curating art. 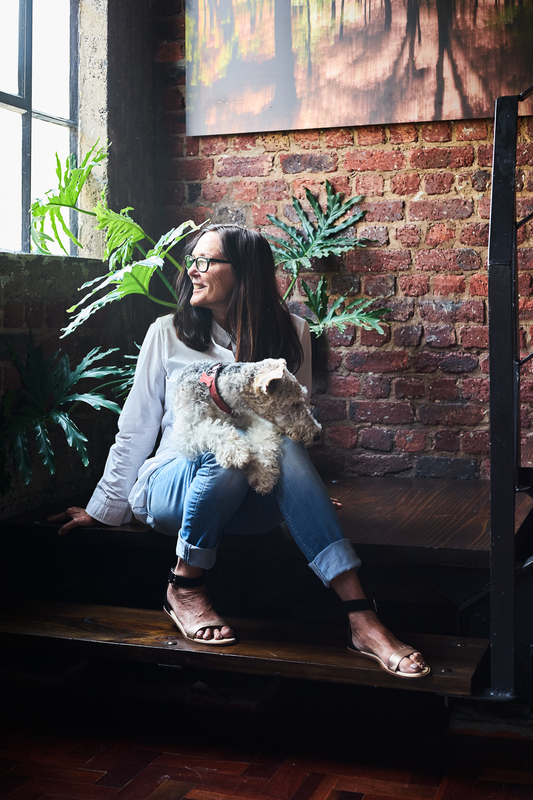 She recently relocated to Cape Town, South Africa to further her passion for architecture, art and design and resestablish her company there with her friend and partner running the European branch in Spain. Her personal tastes and ideas run to creating an unexpected mix of classic and modern, so called ‘contemporary nostalgica‘. 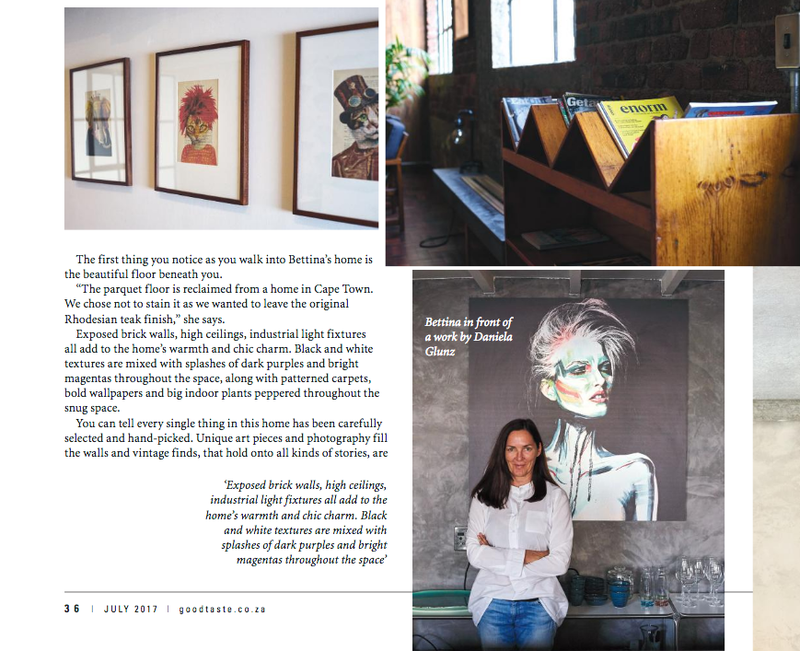 Read up about Visual Arthouse in Goodtaste Magazine.